Whatsapp is a very useful social media platform which helps in connecting people across any distance that too without free. If you are residing in the UK and you have to make a call to your friend who is in Japan but you are worried about the call charges then you can definitely use Whatsapp and talk to your friend irrespective of the different time zone for an unlimited time without paying anything. It would have been really difficult to have such service, some 10 years back but now it is all easy. Connecting with distant friends and family has become so easy. Creating a Whatsapp account with US number is a new cool trending in today’s time and everyone is going mad for it to get a new account. These days people are trying to get a Whatsapp account with US number. If you are one among them then you can have a look at the different methods given below and create a Whatsapp account with US number for free. The steps are really easy to follow and not time-consuming. We also have the neatly detailed guide on How to Use WhatsApp Without Mobile Number or Without Phone Number Verification or Even without SIM card, we can say. Let’s sit back for 10 t o15 minutes, we are gonna have very detailed step by step to install WhatsApp with USA number. 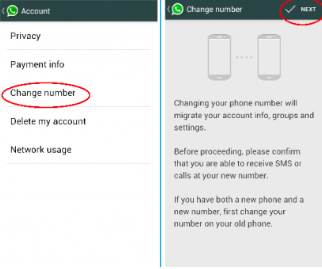 1.4 How To Change Old Number With USA Number On Whatsapp? If you are wondering why people are so much interested in creating Whatsapp account with US number, then have a look at the benefits that it serves. It keeps your phone more secure and safe. You can also keep your real phone number as secret and just use this number on Whatsapp. You can make unlimited international calls without paying anything. You can make fun of your friends and family members by giving them prank calls. You don’t have to pay anything to get this number. 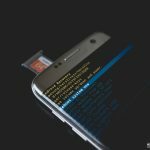 There won’t be any problem with your Android smartphone. You can even record Whatsapp calls. 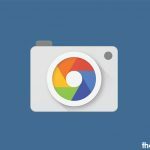 It is compatible with all Android devices. 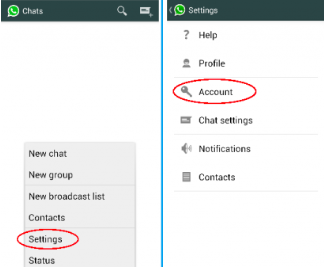 Must Check Cheesy Guide: How to Use Single WhatsApp Account on Two Different Mobiles. As you must be aware that the most commonly used trick of Voxox is no more in use as it is widely banned these days, then you must be looking for other ways in which you can create Whatsapp account with USA number. To create a Whatsapp account with USA number using TextPlus is the latest method which is currently in use. This is a very easy method and doesn’t require much to do be done, you just have to follow the given below steps and get your new US Whatsapp number. It doesn’t demand much efforts and time, within a couple of minutes you work will be done. 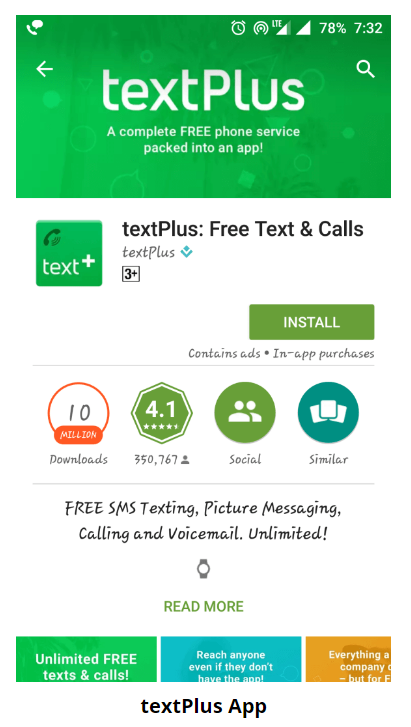 The first step is to download TextPlus and then install it on your android phone. Once TextPlus is downloaded and installed, you will be asked to signup for it. 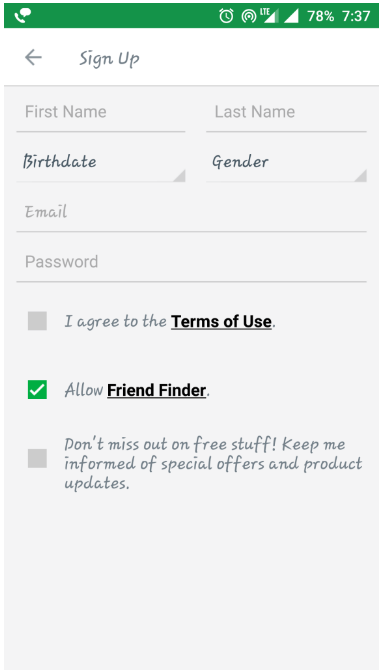 So, create your personal account by entering the name, date of birth, gender, email id, and password. 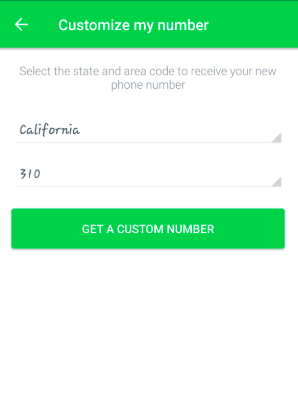 After you sign up with TextPlus, you will see an option of ‘Tap to get your free textPlus number’, you have to tap on it. Now you will be asked to enter any of the countries names, then enter the code of a city. Hey! 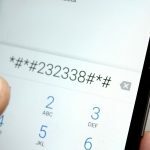 your work is done, you will get your free virtual number for WhatsApp on the screen of Android device. Now all you have to do is, copy this USA number for WhatsApp on WhatsApp and create a new account. To verify the number, you will get an OTP in textPlus app, so use the OTP to get verified. This is the easiest way to “Create WhatsApp Account with US Number”. 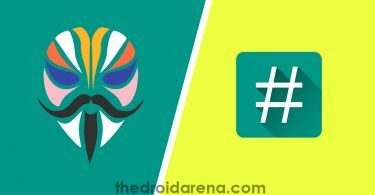 Best Guide: Install Two WhatsApp Accounts on your Android Phones Without Rooting. Using the Voxox app is an old method of creating Whatsapp account with fake US number. Follow the small and easy tutorial given below. The first step is to download and install ‘Voxox App’ on your Android phone. Now tap on it to ‘Open’. It will ask you to create up a new account, then sign up by entering all necessary personal details and your account will be created. Once you tap on ‘Sign Up‘ option, you will receive an OTP to verify your phone number. Now enter your email id and password and tap on the option of ‘Login’. Now you will be directed to the dashboard of the app, then tap on ‘More’. You will get your new US number, then copy that number on the clipboard. Go to your Whatsapp app and create a new account using the number that you have got from Voxox app. To verify the number you will get an OTP on your Voxox app. Use the OTP to verify your account and congratulations! you are done with creating a new Whatsapp account with US number. We also have an enhanced or more customizable method on WhatsApp with Latest “GBWhatsApp Apk“. It’s been updated to the latest version recently. What if you want your existing number to be changed to US number? Then, even that is not difficult as well. Due to certain circumstances, people have to change their Whatsapp number but don’t want to lose their contact, chats and all, therefore, prefer changing their number instead of creating a whole new account. You just have to look at the following steps and follow them. The first step is to tap on your WhatsApp and go to Settings. In the settings, you will see the option of Account and then just tap in it and then tap on Change Number. 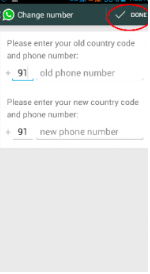 Now enter your old number and your new US number in the respective spaces. Then tap on Done. You will be sent a verification code in Voxox app and enter the code in Whatsapp and you will be done. So you have successfully changed your number to a US number. Crazy Trick: WhatsApp Without SIM Card on Android & iOS Devices Right Away. If you have been searching posts on how to ‘create WhatsApp Account with +1 USA number or fake number’, then this post will absolutely help you to ‘create Whatsapp Account with USA number’. This post is a thorough guide which helps you in getting fake US number Whatsapp that too easily.